The Pulse: Carnival returns to year-round Mexican Riviera cruises. 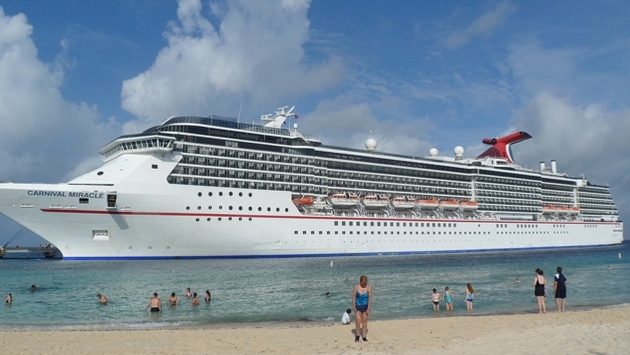 Carnival Miracle will introduce year-round Mexican Riviera cruising from Long Beach on Oct. 4, 2014. 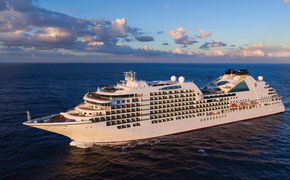 Following its inaugural season in Australia, Carnival Legend will operate the line’s seasonal Alaska program beginning in May 2015. In total, 16 week-long Alaska cruises will operate from the Port of Seattle from May 26 to Sept. 8, 2015, departing each Tuesday. Carnival Miracle’s three Hawaii cruises will operate round-trip from Long Beach departing Oct. 17 and Nov. 28, 2015, and Nov. 16, 2016. On these sailings, guests can visit the stunning island destinations of Maui, Honolulu, Kauai, Kona and Hilo, as well as Ensenada, Mexico. Reservations are currently being accepted for the new itineraries operated by Carnival Miracle and Carnival Legend. For additional information and reservations, call 1-800-327-9501 (individual) or 1-800-327-5782 (groups) or visit the line’s travel agent Internet portal, GoCCL.com.